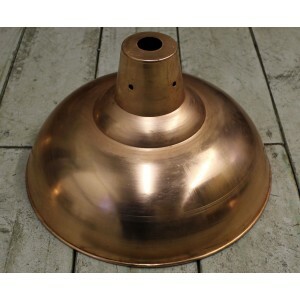 "Factory" Pendant Shade - Polished Copper - 360mm Diameter. 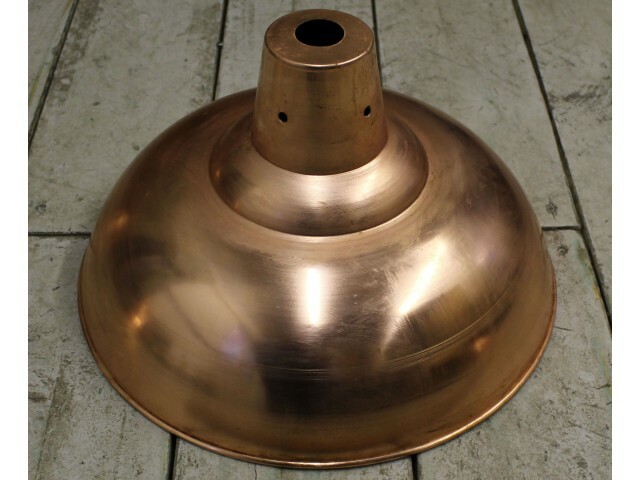 Bring an industrial look to your home with this fabulous polished copper pendant shade. Only suitable for use with a B22 - Bayonet bulb holder which are available separately, HERE.